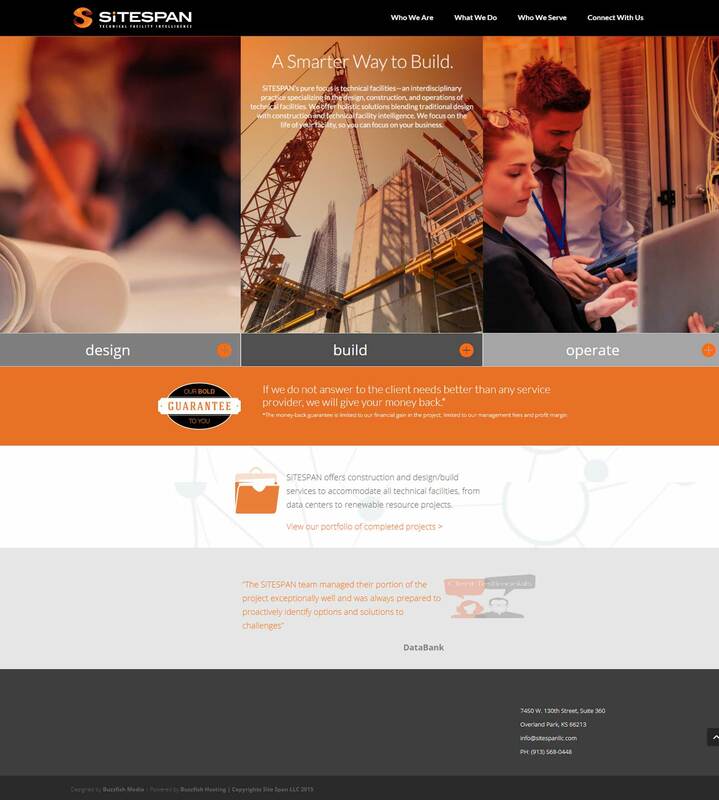 SiTEFlip is a simple website program that is designed specifically for businesses that already have an existing website. It allows businesses to convert to WordPress or upgrade their existing WordPress website. It is easy and affordable and utilizes premium WordPress tools packaged with managed hosting designed to allow businesses to get the most out of having a WordPress website. Hover over the image on the monitor and see an example of a SiTEFlip project. 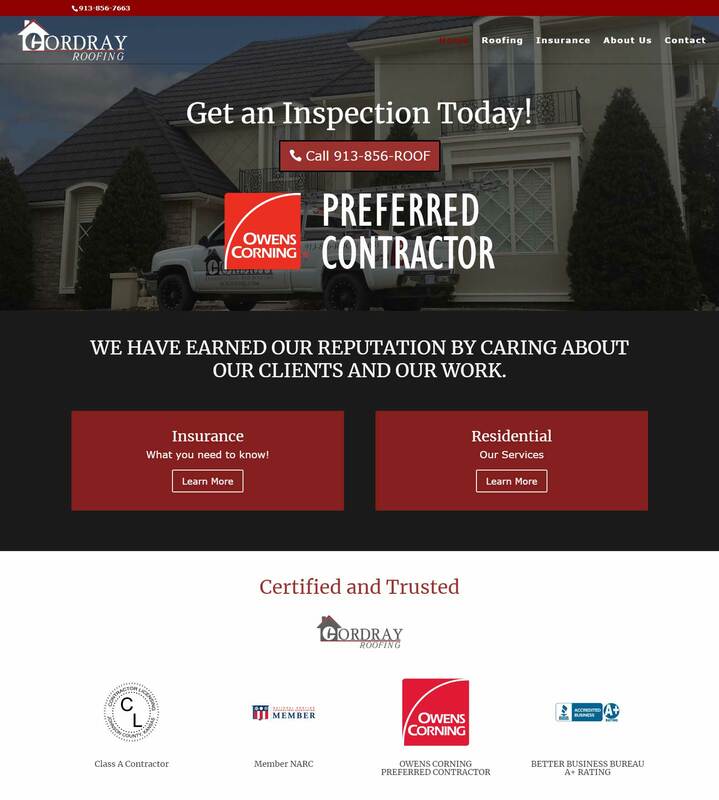 Cordray Roofing (kcroofing.com) is a Kansas City area based roofing company. Technical Facilities Designer Builder and Operator Located in Kansas City. 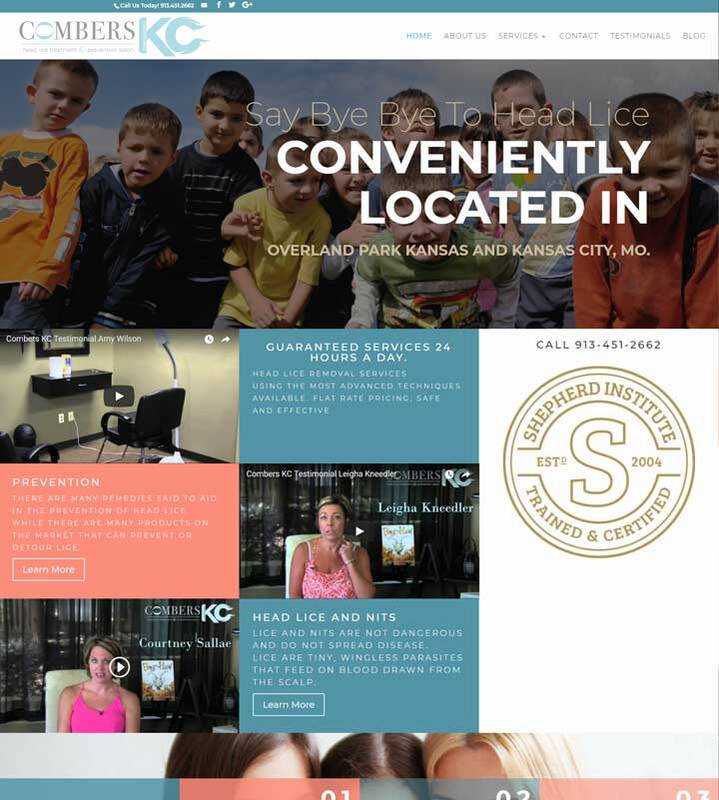 Kansas City-based Head lice treatment salon w/ locations in Overland Park and Kansas City. 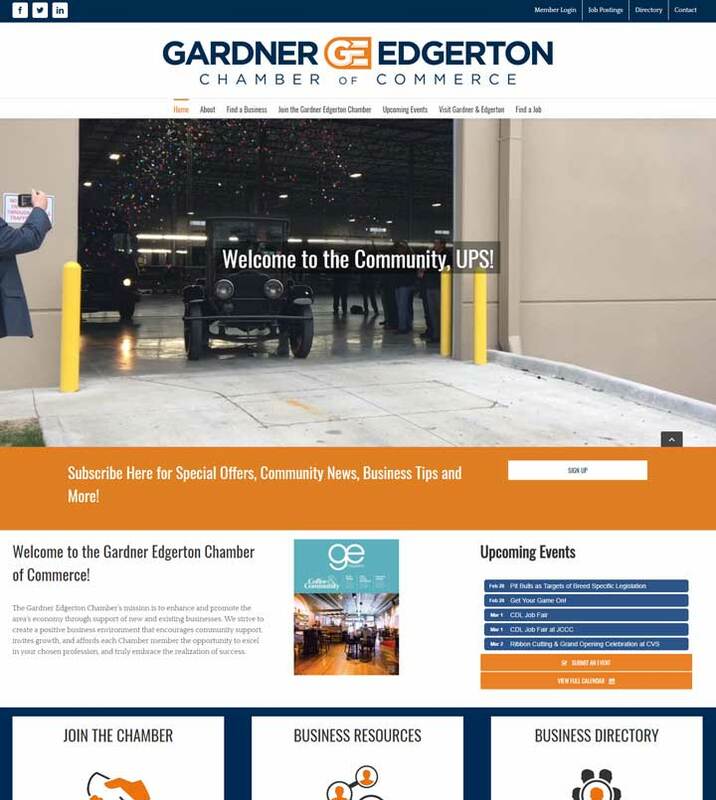 Chamber of Commerce, Gardner Kansas. Project Date 2016 / Redesign coming soon.